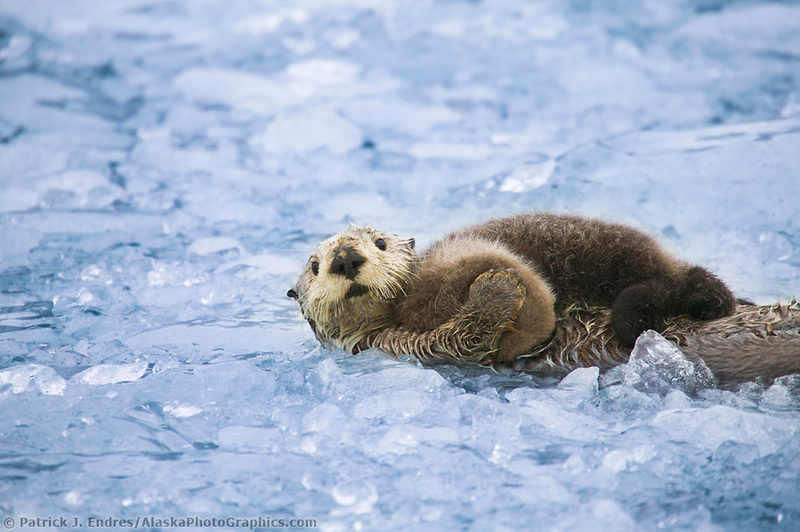 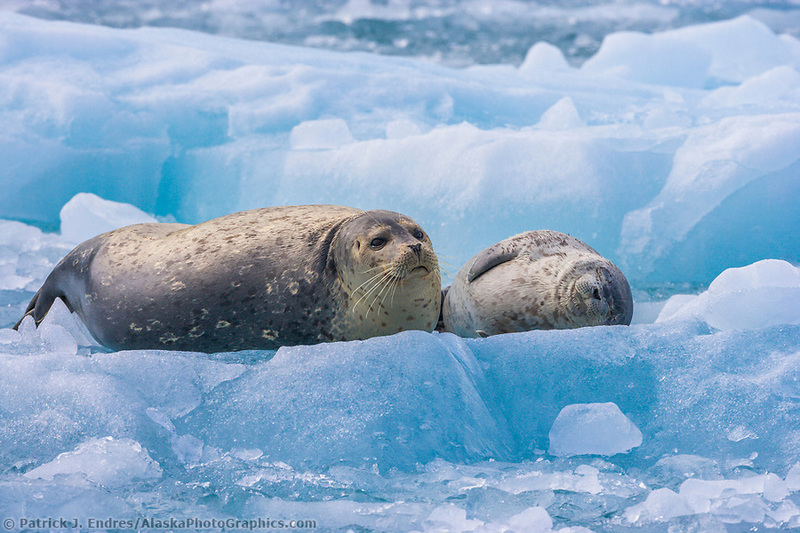 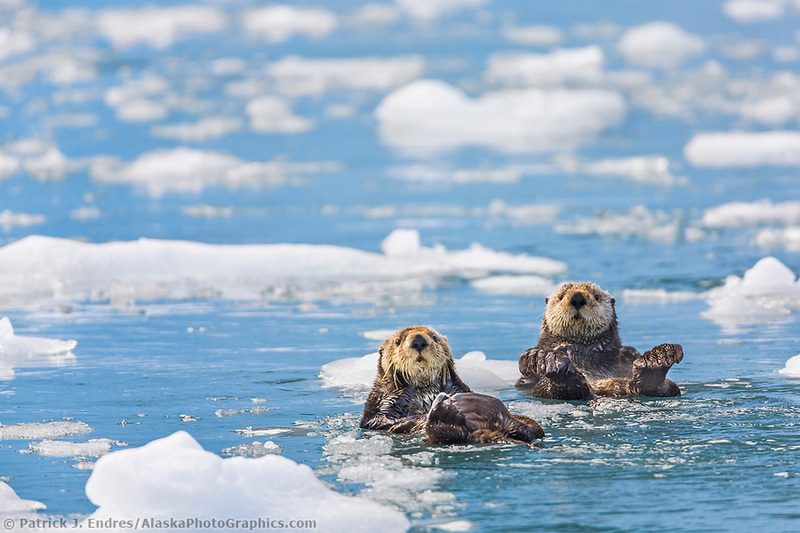 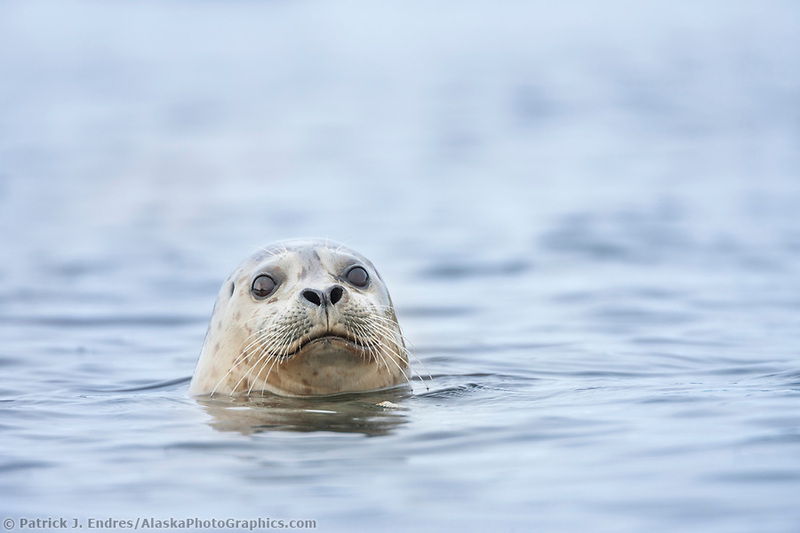 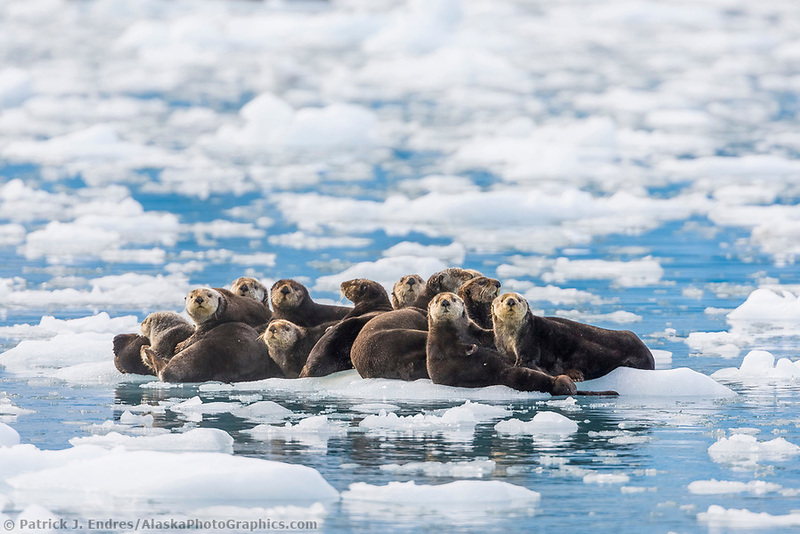 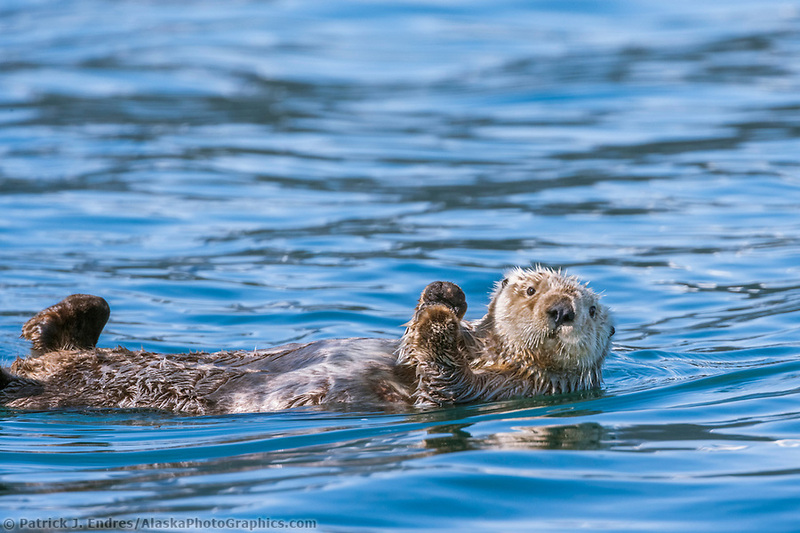 Marine wildlife photos from Alaska's food-rich waters. 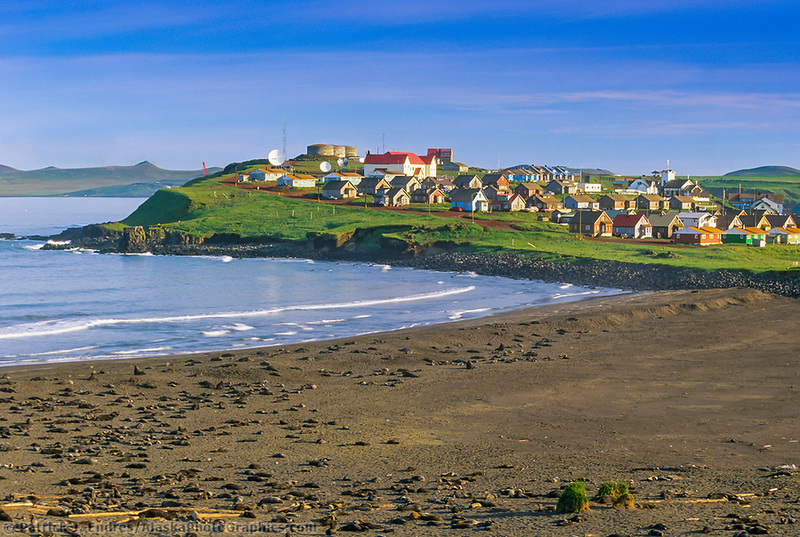 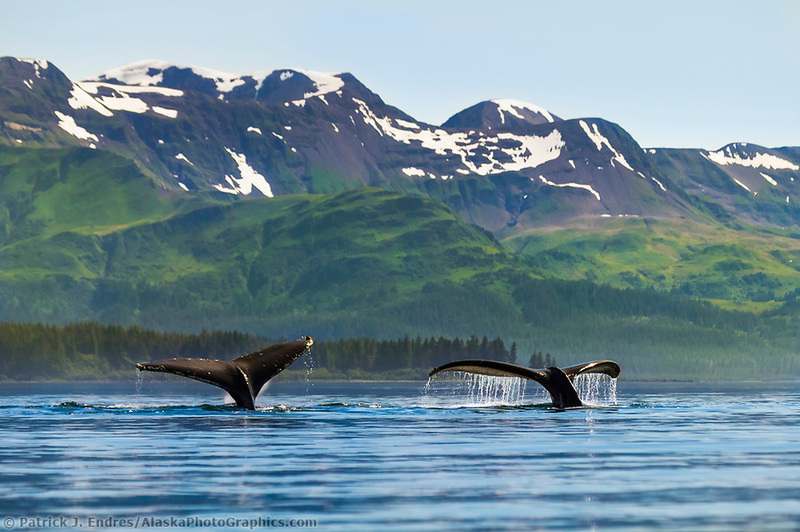 Alaska’s extensive coastline hosts a diverse marine ecosystem, which is home to many species of wildlife. 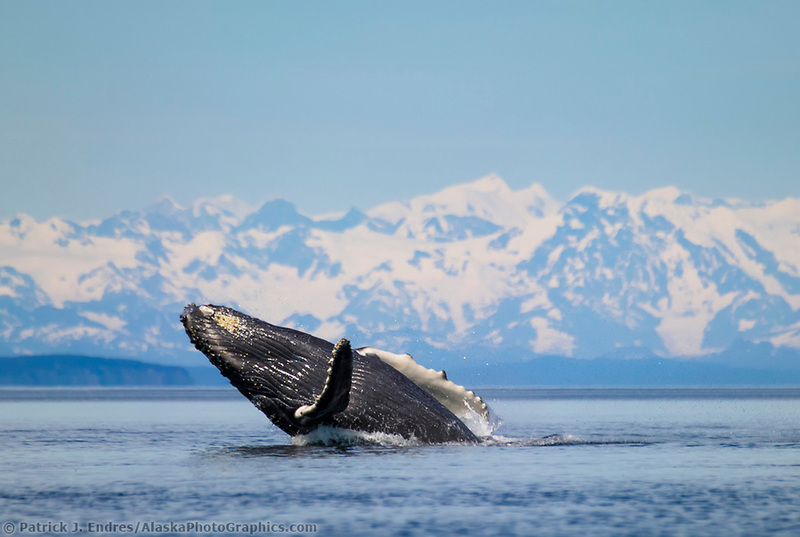 Humpback whales migrate to Alaska from their winter birthing grounds to feed on the food-rich waters of zooplankton. 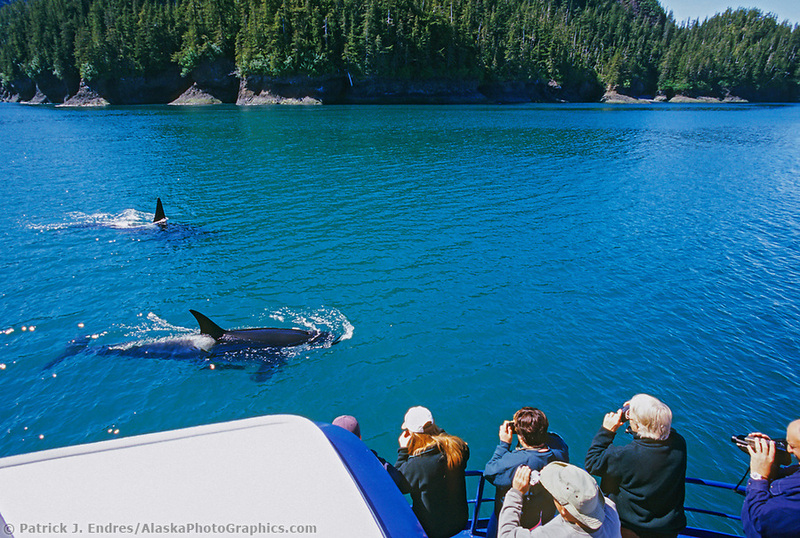 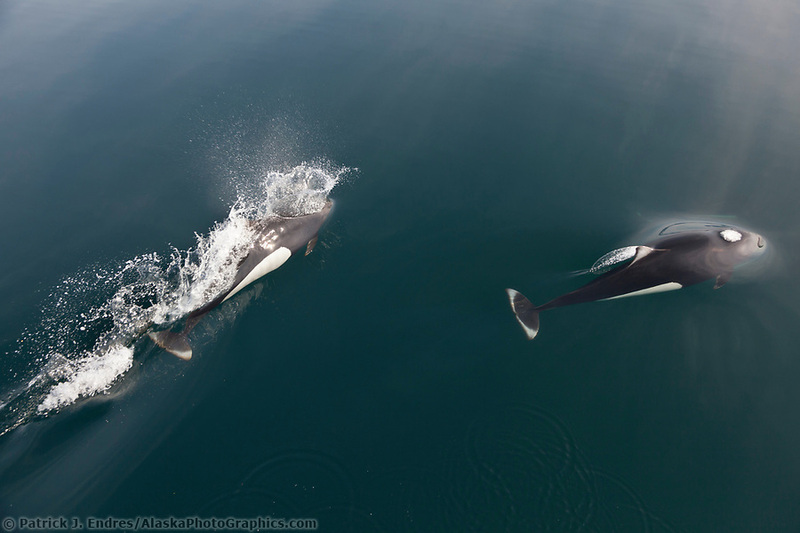 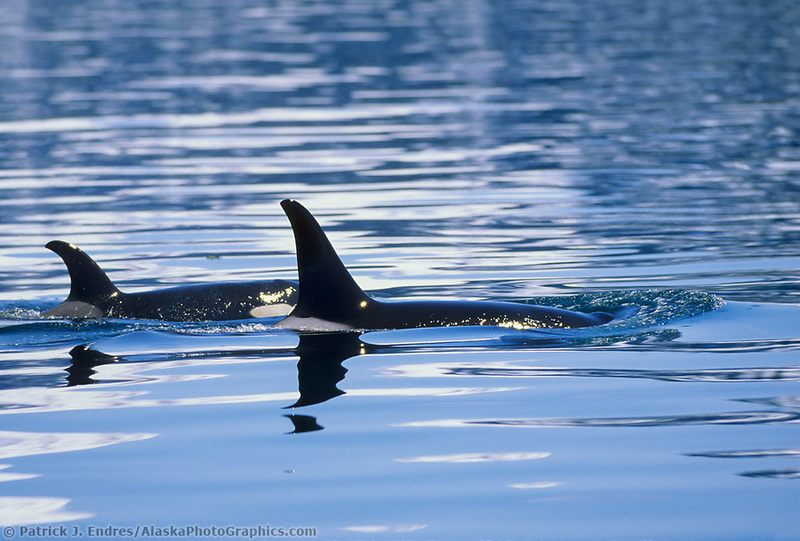 Both resident and transient orca whales travel the waters in pods and can be seen feeding on salmon and marine mammals. 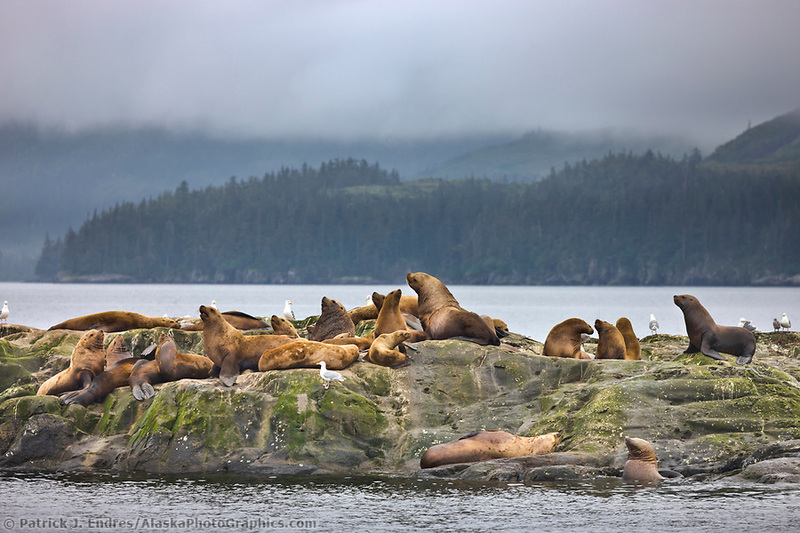 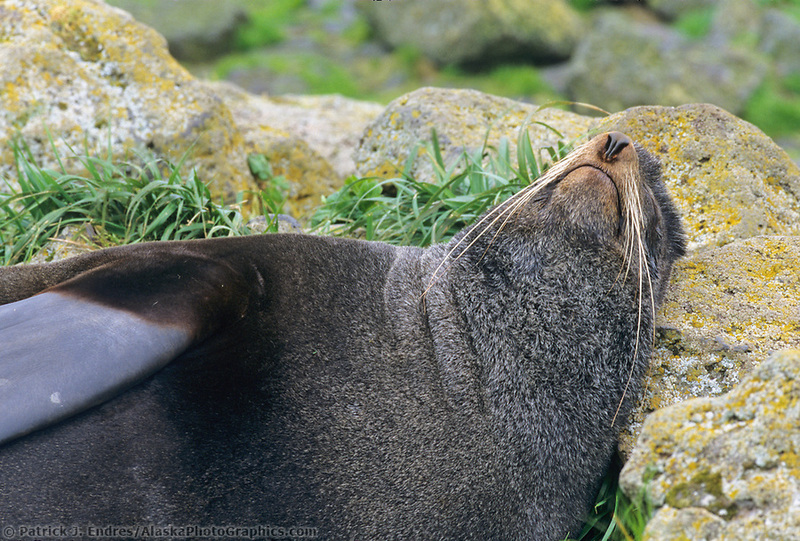 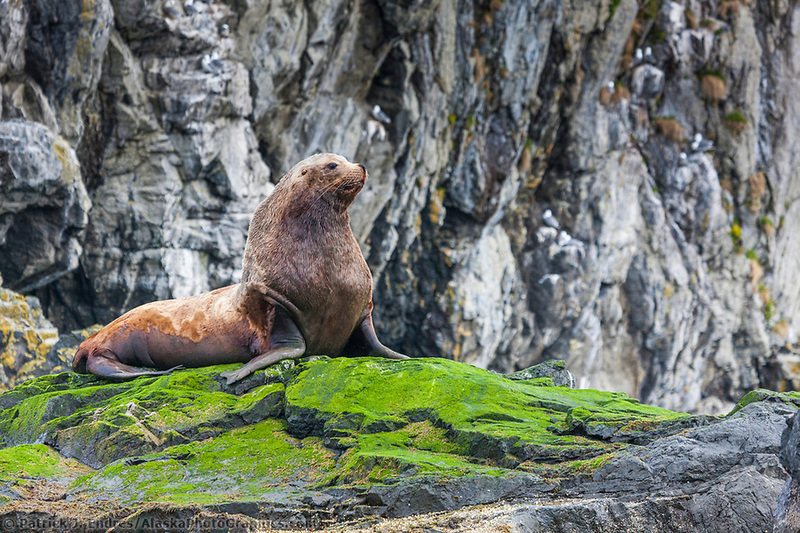 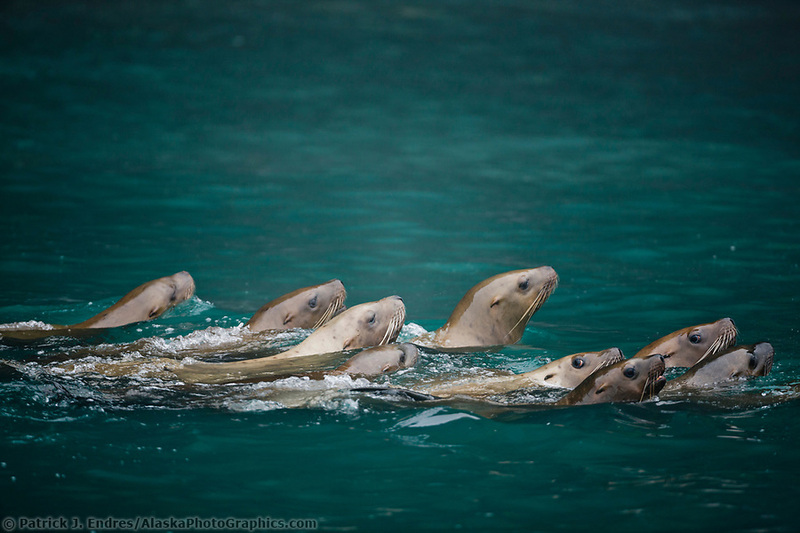 Harbor seals, Steller sea lions, and sea otters live year-round along the coastal shores. 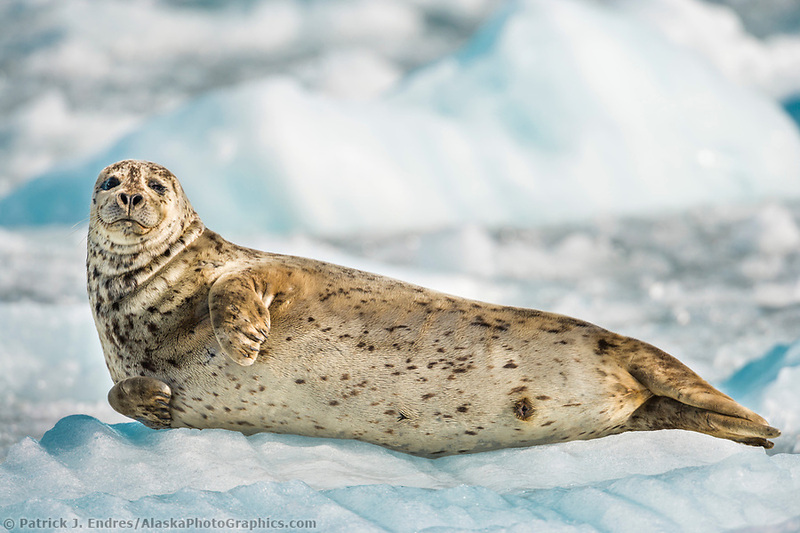 All of the marine wildlife photos here are available to license as stock photography or to purchase as fine art prints to display in your home or office.